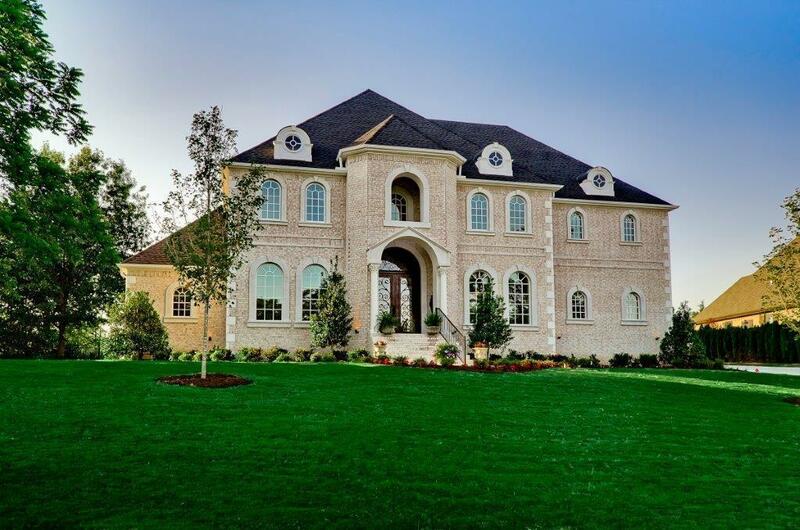 This stunning custom neoclassical estate features luxury around every corner in gated Pinnacle Country Club. Grand spiral staircase, spectacular dome ceiling, travertine flooring & exquisite mill work are first to greet you. Designer details everywhere. Chefâs Kitchen with 2 islands & Wolf appliances. Grand master suite w/tornado shelter/safe room, theater room, library, formal dining & recreation room. Resort style backyard w/pool & spillover spa w/bronze fountain & pool house w/Kitchen, fireplace & full bathroom & gas generator. Large storage space in attic. See attachment for extras.